The latest closure of a retail outlet in Tipperary Town is not likely to be the last to hit the Main Street. 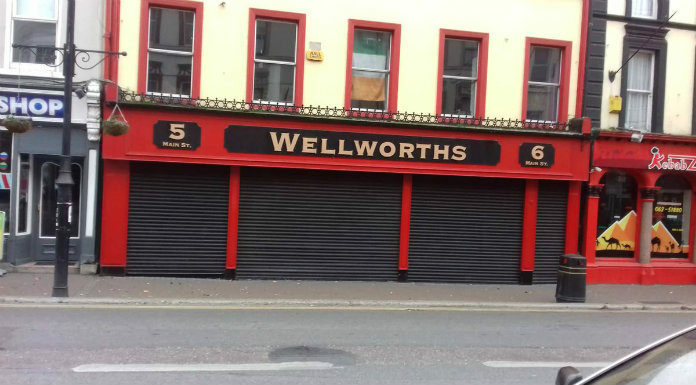 That’s the reaction of business owners in West Tipp to the demise of Wellworths which pulled down the shutters for the final time yesterday. It was the latest in a string of closures in the centre of Tipp Town in recent time. Chairperson of Tipperary Chamber of Commerce Shane Kelly says town centres are suffering due to changes in the way people shop.